What Is the Difference Between a CPA and Other Accountants? Anyone who has ever searched the internet for help preparing taxes or other financial services may have noticed that some professionals are advertised as accountants while others are listed as CPAs. There is a common misconception that the two are synonymous. In fact, CPA stands for Certified Public Accountant, and the key distinction between the two lies in the word certified. While all CPAs are accountants, not all accountants have met the certification requirements to become a CPA. 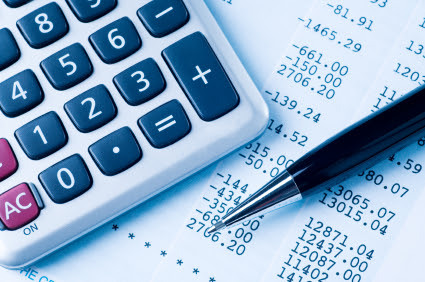 An accountant is, generally, anyone who provides bookkeeping services for a business. While accountants generally have a bachelor’s degree in accounting or a related field, a degree is not a requirement for someone to hold themselves out as an accountant in most states (although in Texas it is). To be a Certified Public Accountant, however, a person must meet the minimum requirements set by their state. In Texas, this means having at least a bachelor’s degree with 150 semester hours of college completed. CPAs must also take and pass the uniform CPA exam, a 14-hour test broken into four sections: Regulation, Auditing and Attestation, Business Environment and Concepts, and Financial Accounting and Reporting. While pass rates vary with each test administration, generally only around 50 percent of test-takers pass the CPA exam. The advantage of hiring a CPA is not only in knowing that they have met more rigorous professional requirements. CPAs are able to offer financial services that non-certified accountants do not. Accountants can only prepare compiled financial statements, while CPAs can offer audited or reviewed financial statements, which are required of public companies and beneficial even for small family-owned businesses seeking outside financing from investors or creditors. You owe it to yourself and your business to have the advantage of a CPA with the training and skills necessary to provide a full suite of financial services. Sueann Porter CPA, PLLC, provides accounting services and other services with a friendly, familial touch to clients in Erath County and beyond. Contact us online or call 254-968-6112 to learn more. Small business owners wear many hats, ranging from social media specialist and marketing director to HR manager and accountant. Fulfilling these responsibilities requires long hours and a varied skill set, but there are tools and resources that make these tasks easier, including accounting software. These five benefits should be reason enough for any business owner to finally take the books online. Business owners relying on their memory to balance the books aren’t doing themselves any favors. Failing to record every transaction creates inaccuracies in the books and does not give an accurate financial overview. 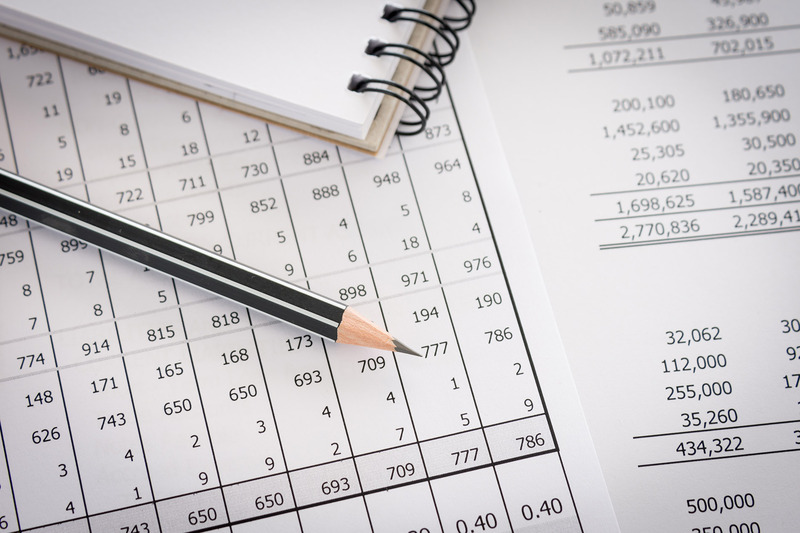 Traditional bookkeeping methods are also susceptible to human errors in calculations. Bookkeeping software helps businesses automatically record transactions to paint a more accurate picture of their financial health. Customers value convenience, and sending a check in the mail to cover services is definitely not convenient in today’s digital world. Accounting software programs often allow companies to digitally send invoices and accept payments (without exorbitant fees), making it easier than ever for customers to pay promptly for services. Businesses without accurate records often feel the pain when tax season rolls around. By keeping detailed financial records, certain types of accounting software can help companies produce their tax returns without having to calculate all the small details by hand. Accounting software will automatically track sales tax, too! Balancing the books requires time that could be better spent elsewhere. 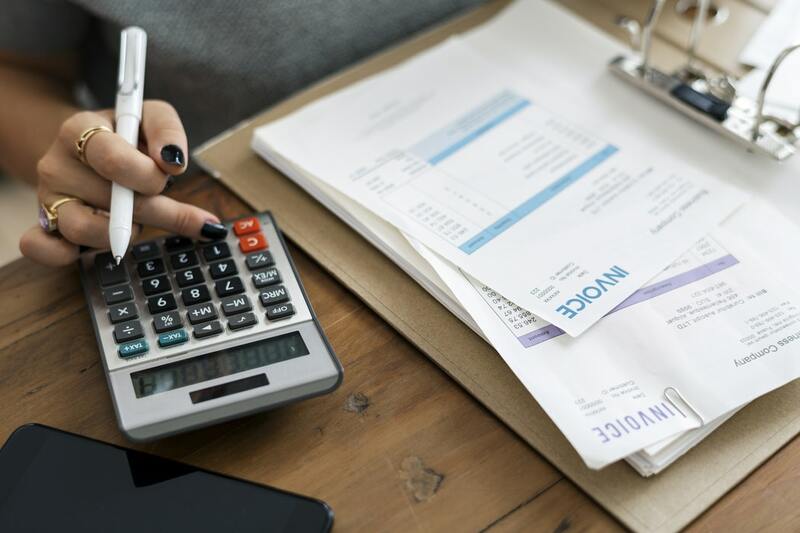 Accounting software cuts back on the time business owners have to spend looking at the numbers by streamlining financial tasks, automating processes, and even handling payroll. Many programs offer multi-user options, so certain accounting tasks can be delegated to employees and managers, too. Time saved is money saved, and quality accounting software can help you accomplish more in less time, reducing your overall costs. However, accounting software won’t accomplish anything for you if you don’t know how to use it. Sueann Porter, CPA, PLLC is a local financial services provider, helping Stephenville business owners learn how to utilize QuickBooks and other accounting software programs. Call Sueann today at (254) 968-6112 to learn how accounting software can change your business!